Keeping on top of your garden can be heavy and hard work, but we at the Garden Doctor are here to help. We can offer you a tailored gardening service, whether you require some assistance to keep your garden under control or need larger tasks such as tree removal or complete garden tidy ups our services cover all aspects. We have been looking after gardens throughout Edinburgh, the Lothians and the Borders since 2003 and our gardening knowledge is second to none. Our services are available to residential and business customers, including letting agents and property managers. You can call us any time for advice or to book your job by calling our office on 0131 660 4080 or use the contact options on this website. 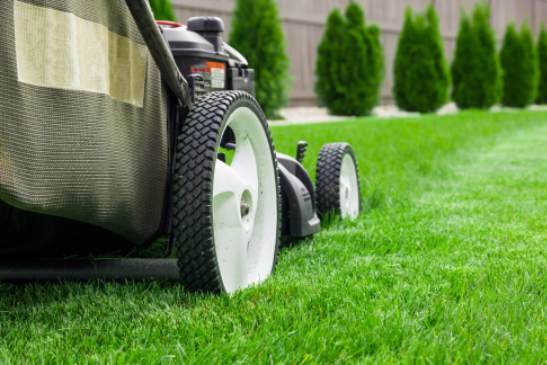 Our Garden services include everything from general tidy ups to full garden maintenance throughout the year. All our services are designed to ensure that you get the most enjoyment out of your garden, instead of worrying about maintaining the look of your garden. If you require a service that is not on our list, please inquire and we may be able to help. Here at The Garden Doctor, we offer a service for elderly relatives and the infirm. 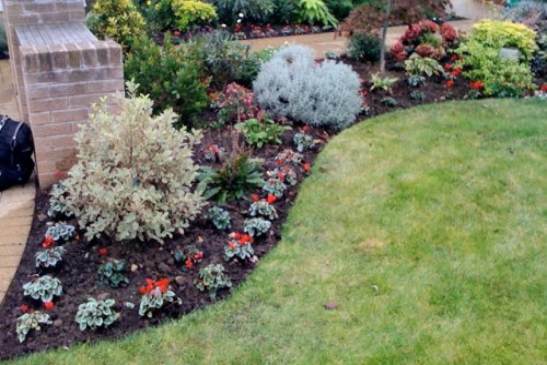 Our service allows friends and relatives to organise and pay for garden maintenance without disturbing the resident. All invoices can be sent via email and payments made electronically. The same gardeners will visit the garden every two weeks at the same time of day allowing, the client to become familiar with the gardeners and know when to expect them. All of our regular gardening services listed above are available to ensure the garden stays in peak condition at all times. 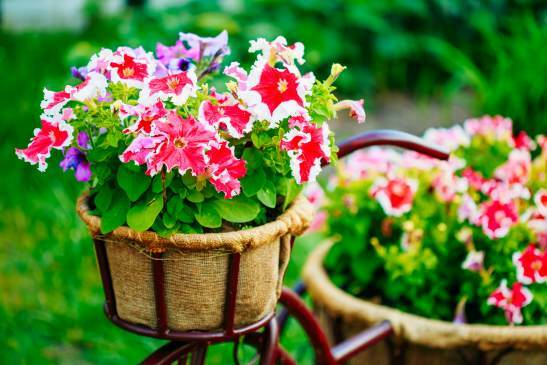 We will plan and maintain your garden throughout the year to ensure each season brings out the most in your garden.